This is a powder-based spray that creates volume and provides structure. The product is dry and gives a matt nish and a fresh feel between shampoos. 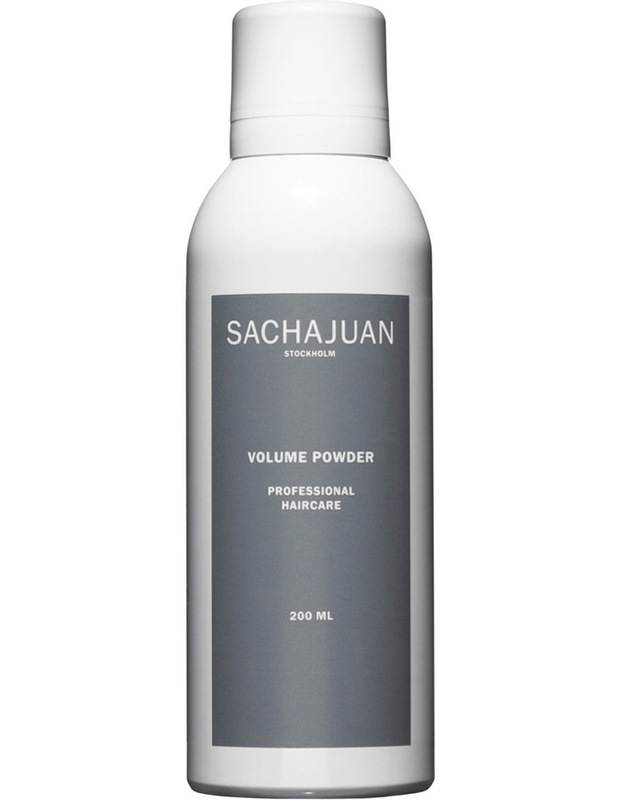 Volume Powder is suitable for both long and short hair. Spray on to the scalp from a distance of about 10 cm on dry hair and allow it to dry. Shake well before use.